Just another installment of “Hidden in Plain Sight” (key the soap opera music). 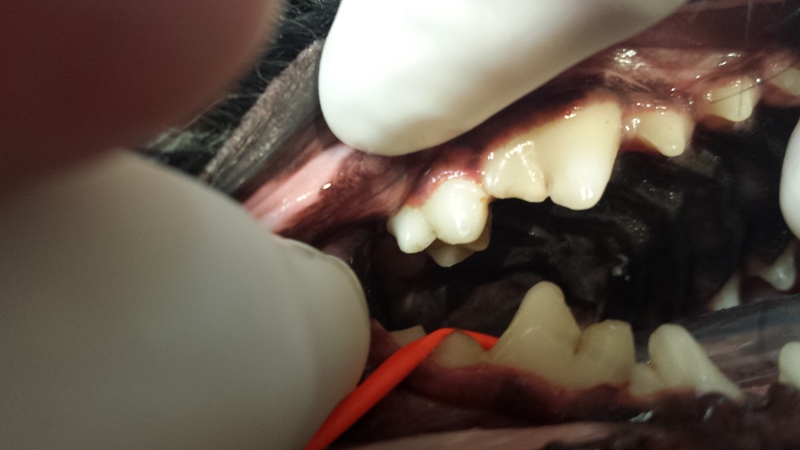 This case was a Yorkie-Poo whose pet parent brushes his teeth and provides regular dental care. 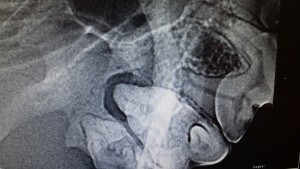 There was, as many practices call, Grade 1 tartar and no visible signs of pathology. 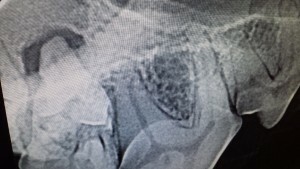 Through good client education, the owner understood that dental pathology can be hidden in almost 30% of the dogs with no gross clinical findings*. Even on probing, there were no pockets. Here are the associated radiographs! The ability to radiograph this patient allowed us to provide a much need extraction. After, extraction, it was noted that the palatal root was discolored. Stay tuned for the next episode of “Hidden in Plain Sight” (key soap opera, closing credits music).